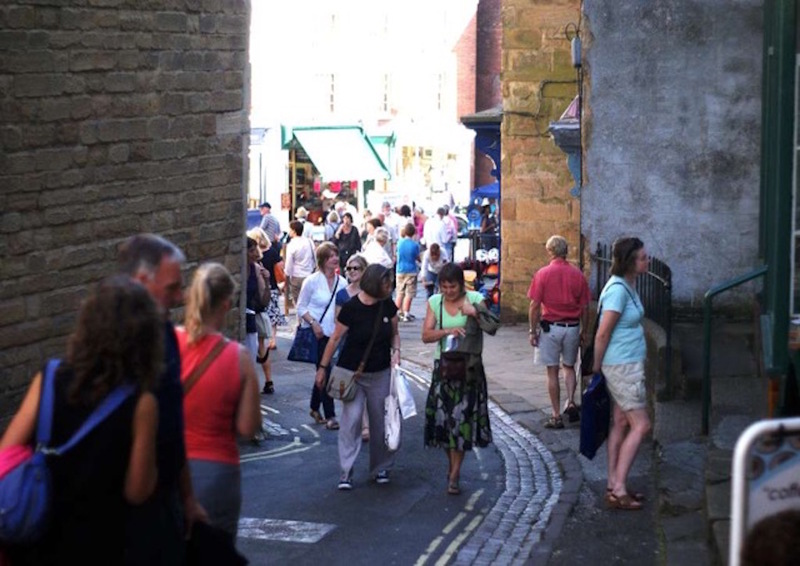 Taking place over the Festival’s opening weekend (8 – 9 September 2018), step into the Art & Architecture Trail to discover more than 130 artists and designer-makers exhibiting in the homes, historic buildings, gardens and courtyards, shop windows, churches and unconventional gallery spaces all over the beautiful Derbyshire market town of Wirksworth. Soak up the Festival buzz with street theatre, music, fun family events, great food and drink whilst taking your chance to meet artists, buy original and affordable art and take a look inside some of the most distinctive, historical and quirky homes and buildings in Derbyshire. Whether you’re visiting for just one day or the whole weekend, it’s a great experience for all ages, with new and unusual things to see every year. This year we have a brand new Children’s Trail together with all sorts of activities for children, from toddlers to teens.